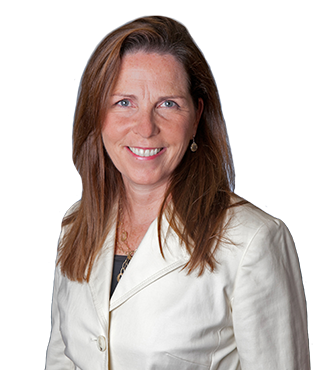 Anne Dowd Moretti is a Licensed Associate Real Estate Broker with over twenty years of outstanding real estate experience throughout Westchester County, and she is one of the leading listing agents in the Scarsdale area. She consistently ranks among the highest sales agents in Westchester County. Prior to real estate, Anne spent nine years on Wall Street and traveled frequently to Asia as a bank lending officer with Irving Trust Company. Later she joined Kidder Peabody, as Vice President in Fixed Income Sales, and advised international clients, helping them to evaluate volatile financial markets and make informed investment decisions. Anne has a Master's Degree from Columbia University, with an Economics major, and she was also granted a fellowship to study Chinese at the University's East Asian Institute.Anne was graduated phi beta kappa and earned her BS Degree in Foreign Service from Georgetown University's School of Foreign Service. Anne's ability to understand and resolve complex real estate problems, combined with her willingness to go the extra mile to get the deal done are her trademarks. Her tenacity and savvy negotiating skills insure her clients get results, and her past clients are her most enthusiastic sources of referrals. To contact Anne call her at 914.815.0057 or email her at anne.moretti@juliabfee.com. Her office is located in the heart of the Village of Scarsdale at 28 Chase Road, Scarsdale, NY 10583.